Solapur University was commenced on 1st August 2004 and the University was inaugurated by Governor of Maharastra. Earlier this University was the Postgraduation centre of Shivaji University for more than 20 years. The centre for P.G. studies had three postgraduate science departments and 7 postgraduate courses. Solapur University has a strong backbone of well-experienced and qualified faculty. Solapur University Admission is offered in courses such as Arts, Science, Social Science, Commerce, Law, Management, Engineering, and Technology. The University offers the postgraduation and undergraduate courses. Solapur University courses are offered under undergraduate and postgraduate programs. For Solapur University Convocation, the students of the university will have to fill up an application online. The Solapur University Examination forms and schedule for all the courses are available on the official website. Solapur University caters around 60,000 students and the university is spanning around 35.5 acres in Solapur. The university provides quality education in UG and PG courses to make students ready for professional life, leadership, and citizenship with changing the world. 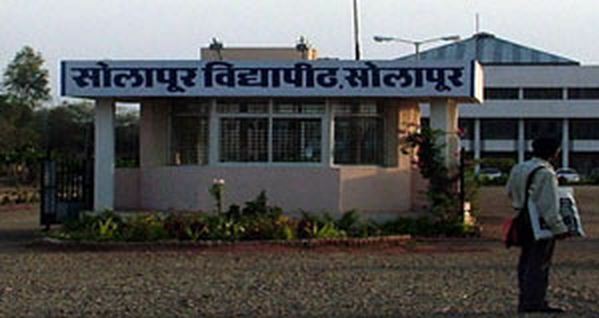 The University of Solapur also provides E-Suvidha to students to know more about the university. Solapuruniversity is a hub for academic activities. Pune National Highway and Kegaon. It is located 250 KM away from Solapur. 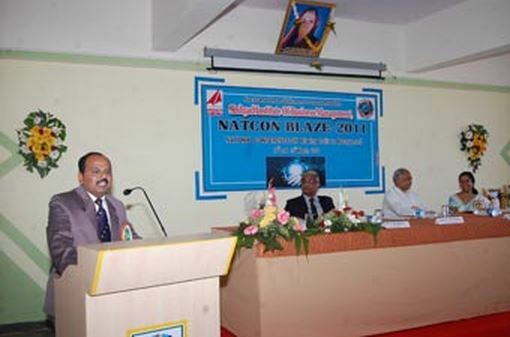 The college is affiliated to Solapur University, Solapur and accredited by UGC NAAC. A candidate shall have passed 12th Std. Examination [H.S.C. 10+2] from any stream with 50% marks. A candidate must have passed H.S.C. [10+2] in any stream or any Diploma [of minimum two years duration after 10th/ S.C.C.] awarded by University/ State Board in any technical or vocational stream. Every eligible candidate has to appear for the CET. The students passing the Higher Secondary Examination conducted by the Maharashtra State Board of Higher Secondary Education with 50% marks. Passed 12th examination with Physics and Mathematics as compulsory subjects along with one of the Chemistry/ Biotechnology/ Biology. The candidate should have passed 12th with 50% marks. Relaxation of 5% aggregate is there for SC/ ST candidates. The candidate should have passed B.Com with 50% marks. The candidate should have passed B.Ed with 50% marks. The candidate should have passed B.E/ B.Tech with 50% marks. The candidate should have passed B.A with 50% marks. The candidate should have passed B.Pharm with 50% marks. The candidate should have passed B.Sc. with 50% marks.